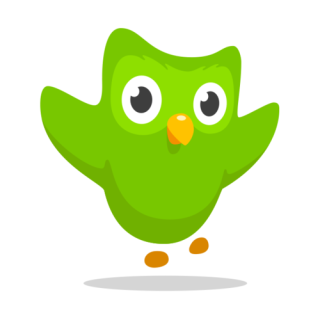 Short version: I’m going to be letting Kinja Duolingo go at the end of the year. Longer version: Between grad school, a new job, and an assortment of other things, I haven’t been doing Duolingo myself for quite some time, and as evidenced by the fact that I missed the last two weekly leaderboards, remembering to do the leaderboard every week is also a challenge. Kudos to everyone who has stuck with it all year—or longer!—and to everyone who has taken part at one point or another, even if you haven’t been active the whole time. If you want to take over leaderboard duties, feel free to pipe up in the comments, and I’ll see you all next week!